November is TMJ Awareness Month. 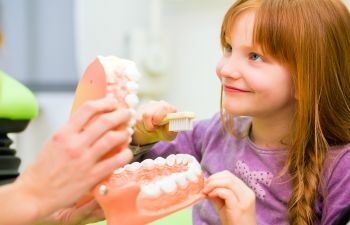 It’s part of a national movement to help others understand this common oral health disorder and what sufferers can do to find relief. TMD, or temporomandibular joint disorder, affects millions of Americans. It is most commonly diagnosed in women between the ages of 20 and 40. 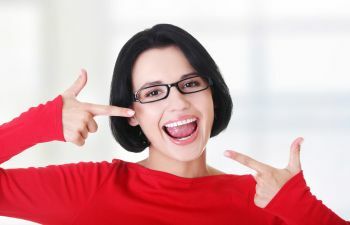 But if you don’t fall within that category, you are not exempt from TMJ problems. The TMJ refers to the joint, muscles and nerves that are responsible for opening and closing your jaw. 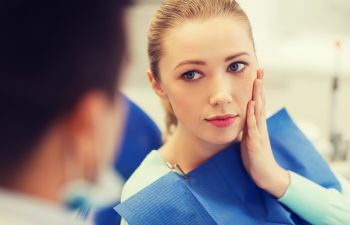 Considering how much we chew, speak, yawn and swallow on a daily basis, it is not surprising to learn that the TMJ is one of the hardest working joints in your body. While we hope to go through life without really noticing or feeling this joint, some are not so lucky. When the TMJ gets overworked, stressed or out of alignment, it can malfunction and lead to some very noticeable and disruptive symptoms. TMD often gets misdiagnosed because the symptoms of the disorder don’t always stay within the jaw joint itself. In fact, many patients find that their first warning sign is a tension headache. Others may feel pain around their ears or even neck and shoulder stiffness. Any dysfunction of the TMJ joint can also produce pain in the jaw or lead to a locked, tender or popping jaw. 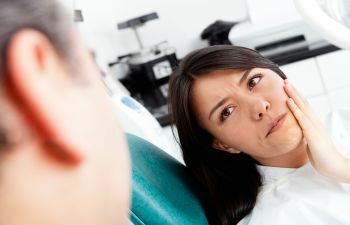 Regardless of the cause or severity of your TMD, it is critical that you seek treatment from your dentist. 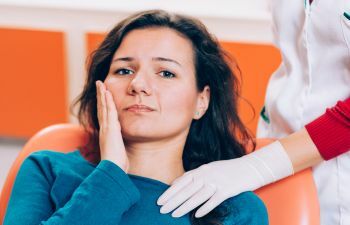 Not only can TMD disrupt your quality of life, but if left untreated, TMJ problems can worsen over time and lead to other dental complications. At Muccioli Dental, we proudly offer the latest and most proven therapies for jaw pain and TMD. Please call today to schedule your consult!